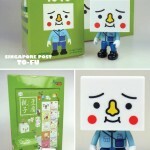 New Postage Stamp Sets TO-FU Oyako and TREXI have been posted. Click the headline of the story for more info and images. Discuss on the Toyark Forums› Views: 1604 › Credit: PI dith of the Toyark Forums! Q: What do postage stamps and TO-FU have in common? A: Well, apart from sharing the same shape and enjoying worldwide acceptance, they now come together as part of an exclusive MyStamp Set by SingPost! 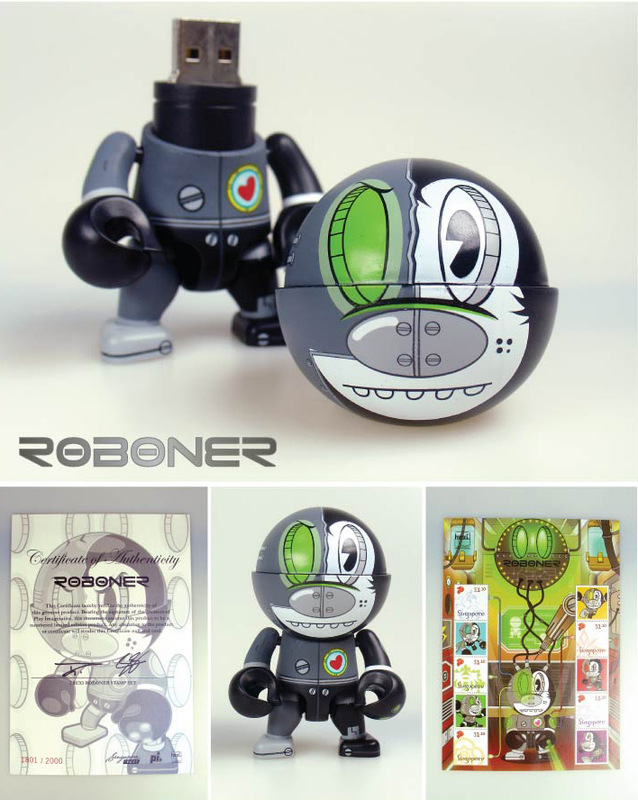 These limited edition MyStamp products feature the ever-popular TO-FU OYAKO characters by Japanese designers, DEVILROBOTS. 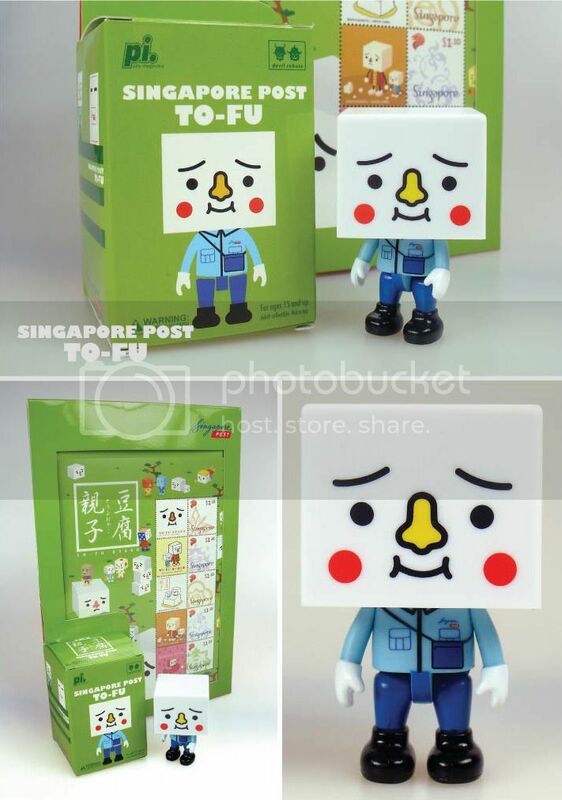 Get your hands on the TO-FU OYAKO Postman MyStamp Set that consists of TO-FU OYAKO stamp sheet with five $1.10 stamps and a specially designed 2.5-inch TO-FU OYAKO figure wearing a SingPost uniform, making it a unique collectible! For more TO-FU postage fun, grab the TO-FU OYAKO Board Game MyStamp Set which consists of a TO-FU OYAKO stamp sheet with six $1.10 stamps and a TO-FU OYAKO snake and ladder board game featuring the latest exclusive TO-FU OYAKO images. Each set also comes with its unique serial number, so for TO-FU and stamp enthusiasts, this is great news for your collection! Grab your TREXI Hippy Kong MyStamp Set which consists of four $1.10 stamps and a 3-inch Hippy Kong figurine. 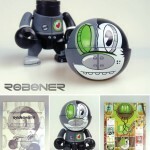 Or how about a TREXI Roboner MyStamp Set which consists of five $1.10 stamps and a 3-inch TREXI Roboner 2GB Flash Drive Figure. Each set comes with a unique serial number too! Please note that this is the first time we have released a newly molded Trexi. You will find that this new Trexi can be seated and the arms are able to create more poses!